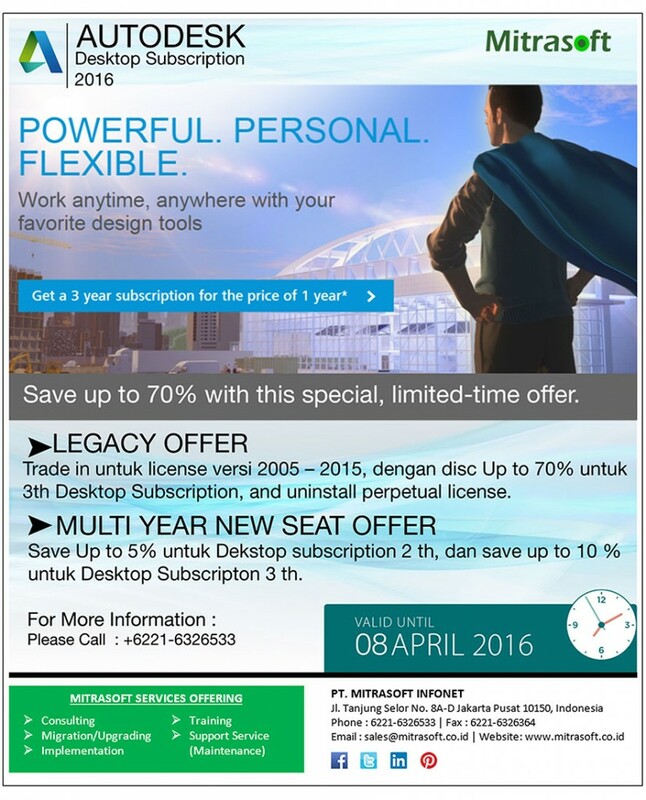 Last Chance to Purchase Perpetual Licenses. Act Now! The Autodesk solution for Digital Prototyping provides industrial machinery manufacturers with scalable, attainable, and cost effective desktop technology that enables global design and engineering teams to develop a complete digital prototype from conceptual design, to engineering and manufacturing. Autodesk Inventor is redefining traditional CAD workflows by helping engineers focus on product function and performance, rather than spending time on geometry creation. By reducing the geometry burden, engineers can spend more time on innovating designs by rapidly building and refining digital prototypes—based on real-world design input, such as load, speed, and power—that validate design functions and catch errors before they reach manufacturing. 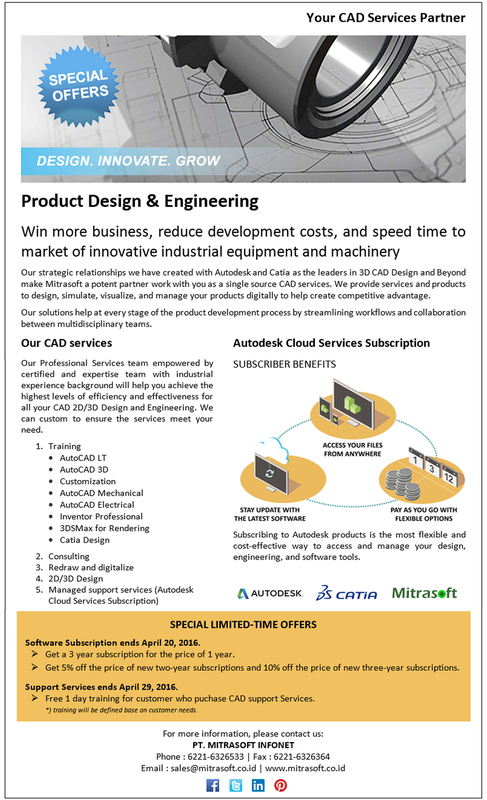 Autodesk AutoCAD Mechanical is AutoCAD software for manufacturing, offering significant productivity gains over standard AutoCAD by simplifying complex mechanical design work so engineers create and revise mechanical drawings faster than ever before. AutoCAD Mechanical includes integrated data management with Autodesk Vault software, a centralized application for workgroups that securely stores and manages work-in-progress design data and related document. 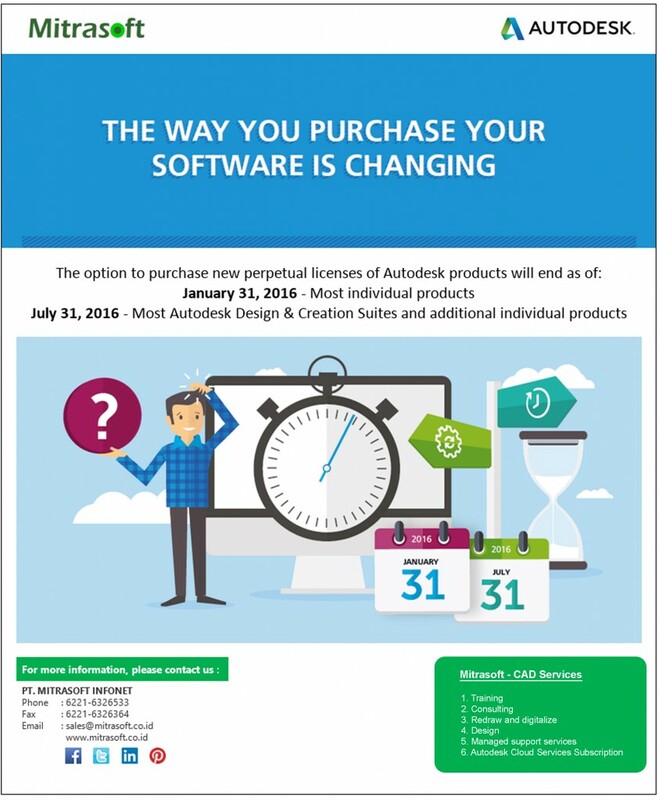 Take advantage of all that Autodesk Inventor software has to offer, and get the best of both worlds with 2D and 3D design tools in one package. 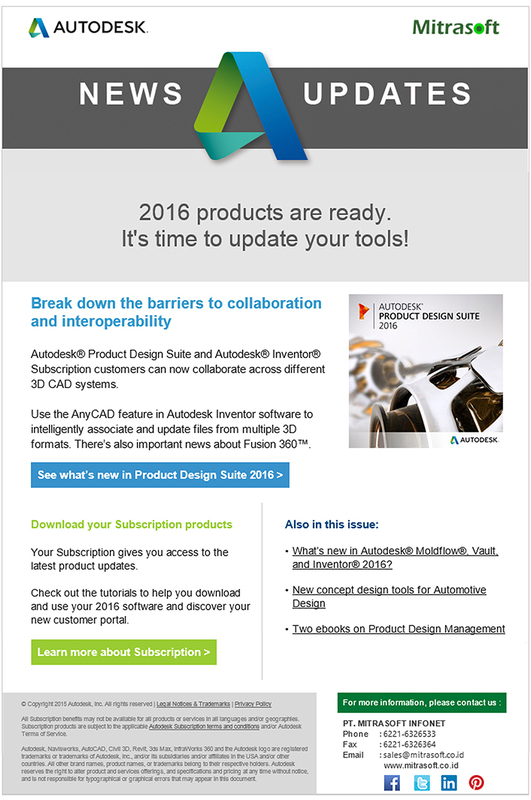 The Autodesk Inventor product line provides a comprehensive and integrated set of design tools. 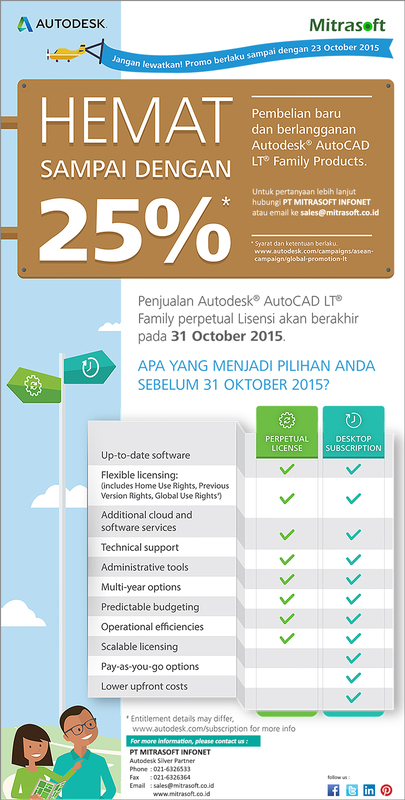 The wide range of tools simplifies the adoption of and transition to 3D design for AutoCAD software users. 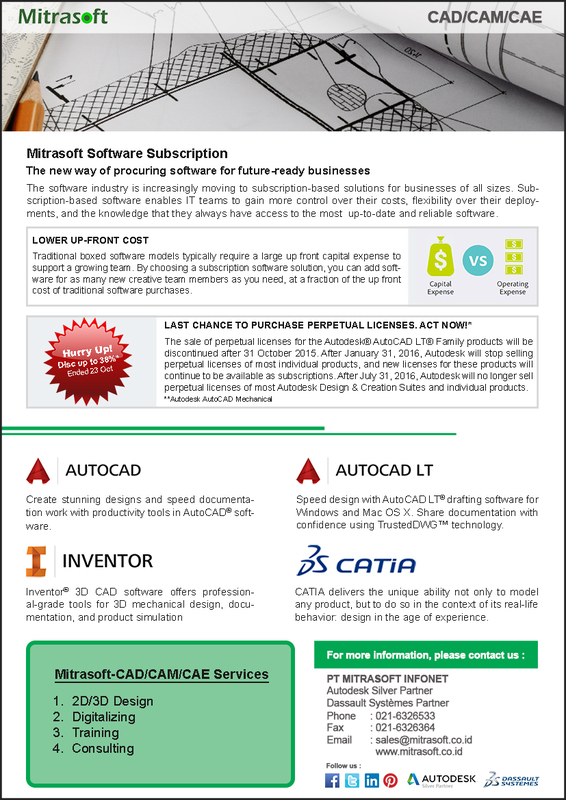 All Inventor bundles include the latest version of AutoCAD Mechanical software for those situations when users just need a high-productivity 2D mechanical drafting tool.